Legendary Philadelphia fight face Artie Pellulo lands in the UK early next week confident of adding a 45th world champion to his stellar CV. The 61 year old Italian-American’s highly regarded lightweight Petr Petrov (38-4-2) makes a mandatory challenge to home hero ‘Turbo Terry’ Flanagan, the undefeated WBO king, at Manchester Arena on Saturday week and he looks like being frantic. 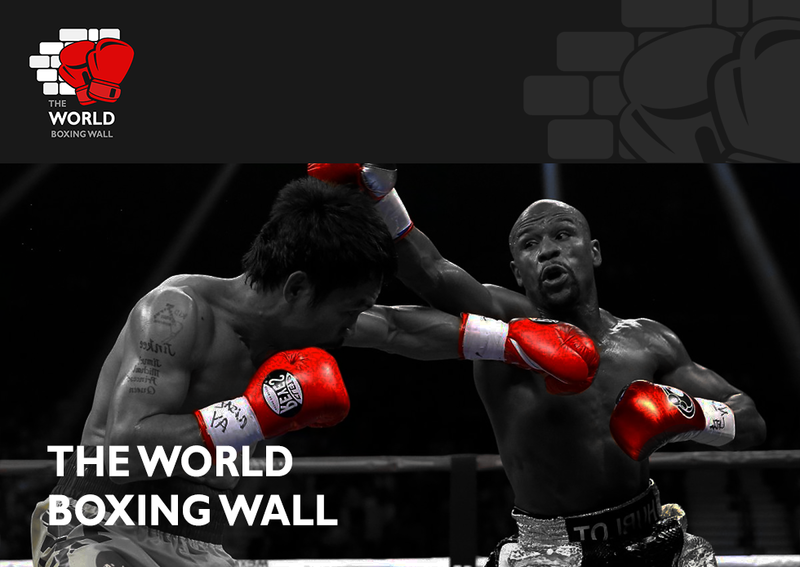 BT Sport and BoxNation screen live in the UK. Last Wednesday, Glynn Evans scrutinised the one time friend of Frank Sinatra on Komrade Petrov’s credentials. It’s been extremely difficult to find any background info regarding Petrov’s personality. Can you enlighten us? I’ve been promoting fighters for almost 30 years now, including 44 world champions and I have to say that Petr is one of the nicer individuals I’ve come across; the type you’d have over your house. He’s just married the girl he’d been dating for a very long time. He’s a gentleman, a pleasure to work with. Psychologically, how will he cope performing before thousands of baying Brits? I’ve consistently gone on record as saying that the British fight fans are terrific. You’ll recall I had dealings with Ricky Hatton. They support their heroes like no other. But I guarantee that the crowd will not adversely affect Petrov. Being on the road is actually like being at home for him because he’s never ever fought in Russia and hasn’t featured in his adopted homeland of Spain for five years. He’s won all six of his fights in the US and, before that, he competed in Germany, Argentina and Montenegro. I guarantee that facing a partisan crowd in Manchester will not affect his job. In fact, it will energise him, excite him. And I’ve no problem whatsoever with the officials in the UK. Matter of fact, I won my first world title in Britain when Otis Grant outpointed Ryan Rhodes in his hometown of Sheffield for the vacant WBO Middleweight title way back in (December) 1997. Before that, my fighter Tyrell Biggs was officially ahead on the referee’s card before Gary Mason knocked him out on a Mickey Duff show at the Royal Albert Hall (October 1989) and John Thompson was up on the cards before Liam Smith put him to bed at this very venue 18 months back. You always get a fair shake with the Brits. What are Petrov’s qualities as a fighter? I discovered him during his involvement in the ESPN Boxcino Lightweight tournament in early 2014 and, trust me, between the ropes, he’s the real deal. You only have to watch his tapes to appreciate that he’s relentless, smart, can box or punch and he’s blessed with a very good eye. Petr has a real understanding of what is going on in the ring at any given moment and he can adopt accordingly. He gives a 110% effort every time. What is your assessment of champion Flanagan? What does Petrov need to be mindful of? I was ringside the night Terry Flanagan hammered Diego Magdaleno in two rounds because John Thompson challenged Liam Smith that night and what I saw was a very, very good fighter. Terry’s a smart southpaw who’s very tough and keeps coming. No doubt, he’ll be looking to extend his very impressive unbeaten streak. What course did you see the fight taking? What key factor will determine the winner? This fight steals the show and could well be Fight of the Year, seriously. It’s that good a match up. Both Terry and Petr are TV friendly and fan friendly. It’s gonna be great theatre. Tickets for April 8 priced £50, £70, £100, £150, £200, £300 and VIP £500 are available from eventim at www.eventim.co.uk and 0844 249 1000 and the Manchester Arena at www.manchester-arena.com and 0844 847 8000.